Deputy Michael Lowry is pleased to confirm that Minister Kevin Boxer Moran with responsibility for the Office of Public Works and Mr. Charlie Flanagan TD., Minister for Justice have recently on behalf of the OPW and the Department of Justice, signed a Public Private Partnership agreement for the construction of a new Garda District Office. The new District office will be located at Kickham Barracks Clonmel. This now allows tenders to be sought for the design and construction of the new facility. I am delighted to have played a central role in bringing this long running saga to a successful conclusion. The new Garda Centre will take approximately two years to construct, commission and handover. It will be a very impressive building and fitted out to the highest standards with a new modern IT system. 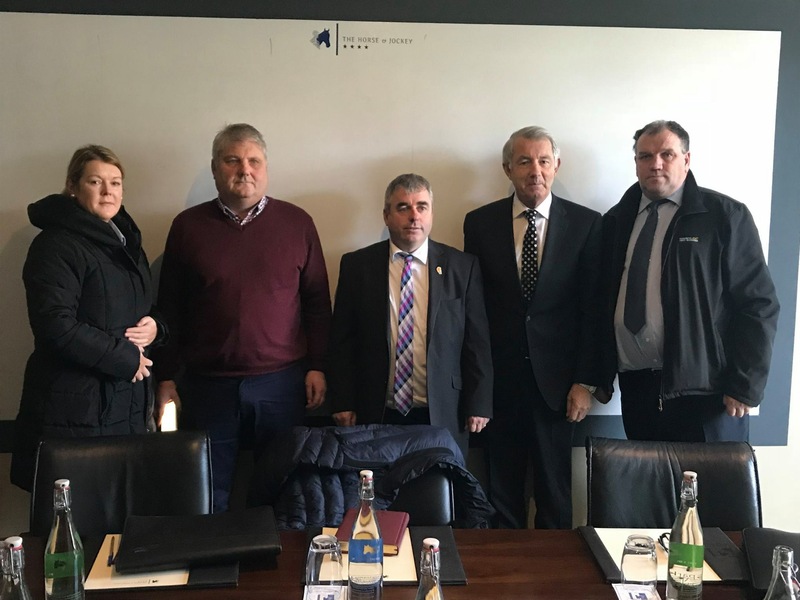 I would like to complement the Garda Representative Association for the tenacity and determination in bringing pressure to bear to have this matter resolved. The conditions at the existing station are deplorable and no one in the private sector would tolerate or go to work in a building in such a bad and sorry state. The members of the Garda force past and present who endured these conditions are to be thanked for the patience and tolerance they have shown. Thankfully there are brighter days ahead.